. 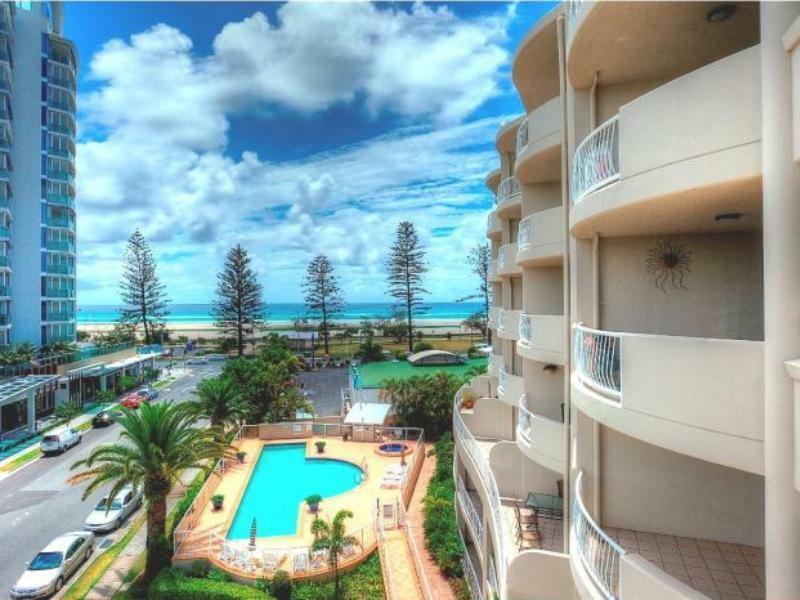 إن Kirra Beach Apartments حريص على توفير الراحة للنزلاء، فلا يوفر الموظفون جهداً في تقديم أفضل الخدمات وضمان حسن الاستقبال. تتضمن الميزات الرئيسية في هذا الفندق: واي فاي مجاني في جميع الغرف, توصيل من البقالية, خدمة غسيل ذاتية, تأجير واي فاي محمول, خدمة حجز التذاكر. تتضمن كل غرف النزلاء وسائل الراحة والتسلية المصممة خصيصاً لضمان الراحة القصوى للضيوف. كما أن مجموعة الخدمات الواسعة الموجودة في الفندق لضمان راحتك تترك لك الكثير من الخيارات لقضاء وقتك أثناء فترة إقامتك. استمتع بخدمات لا يعلى عليها وعنوان ذو اعتبار في Kirra Beach Apartments . ليست لدى هذا العقار سياسات و إجراءات أو موارد لتلبية الاحتياجات الفريدة المطلوبة لحفلات تخرج المدارس خلال فترة هذه الاحتفالات السنوية. وعلى وجه التحديد لا توجد لدى الفندق الموارد الملائمة لتوفير أفراد أمن مؤهلين لضمان سلامة وراحة النزلاء خلال هذه الفترة. 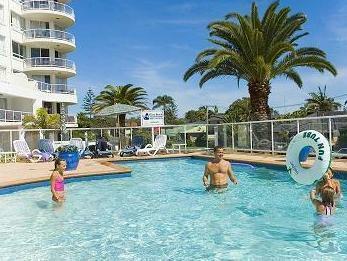 The apartment is nicely located just next to the beach, super markets and eating places. It is a 100m walk to the public transport bus stand. It is close to the Airport. There is barbecue, swimming and spa facility. I stayed here as a group of my friends from overseas were gathering here to celebrate a birthday. It was clean, tidy and the staff were very friendly. It is in a great location and the amenities are good. Free parking for my rental was very handy. Great to have self catering facilities with supermarkets and a mall nearby. I will be back! It’s not possible to have a peaceful holiday when repairs or renovations take place in the apartment above you! Had I known in advance this was to take place I would have made a booking elsewhere. Simply too noisy, couldn’t recommend. 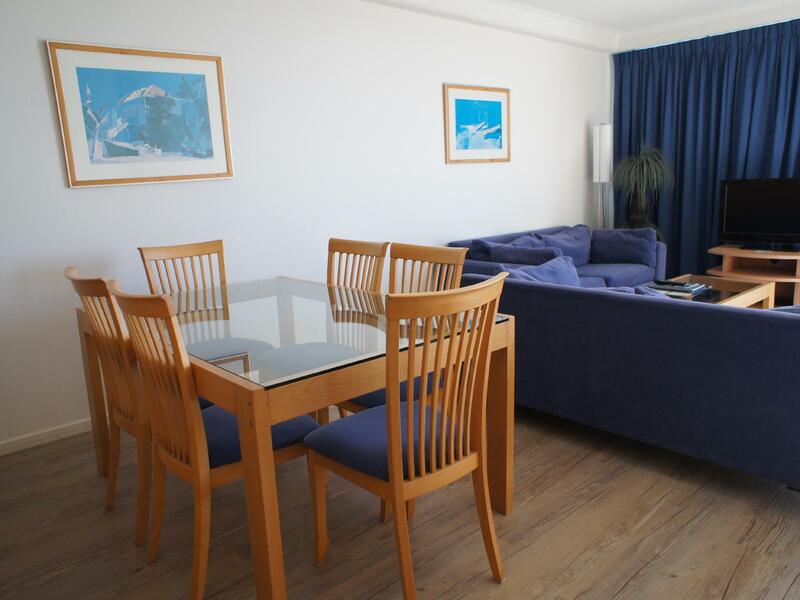 Clean and cozy apartment fronting the beach with many cafes and restaurants within its vicinity. 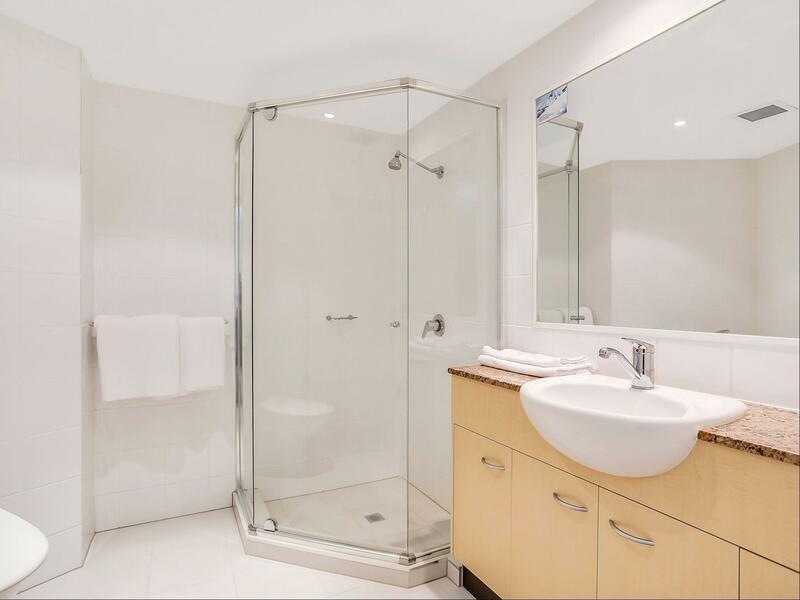 The plus point is that the apartment is a mere 5 to 10 minutes drive away to Gold Coast Airport. Great view from balcony .. good equipt kitchen and great to be able to do washing ..
Great place to spend a holiday or a weekend. 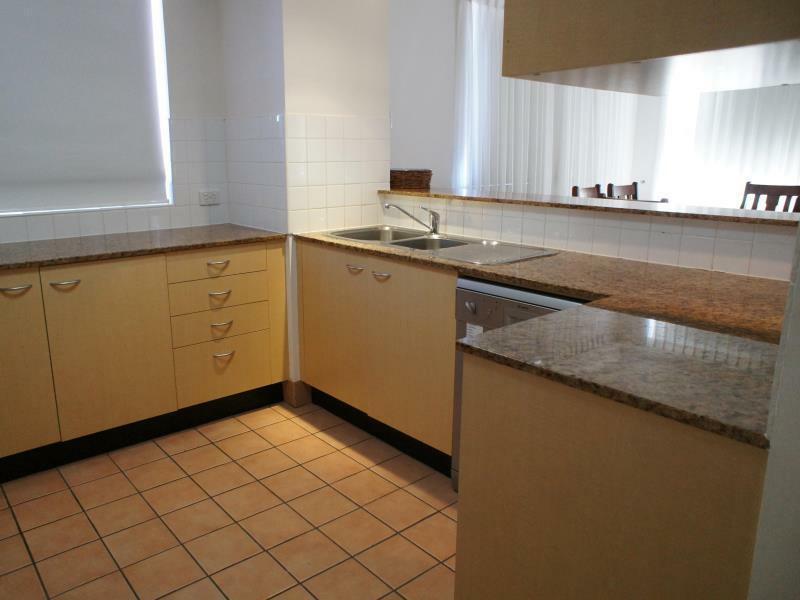 Very clean, fully equipped, great location and friendly staff. I would definitely coming back to this place. Fantastic location surrounded by cafes and restaurants and only have to cross the street to get to the beach. Clean and tidy. The bbq area is a little hard to get to but the pool and spa were great. The TV could have been larger but the lounge was very comfortable. Communication with the staff was perfect. They were very friendly and extremely helpful. 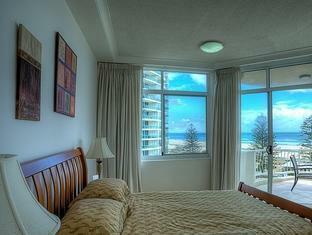 Staff were really helpful and the rooms were clean and well furnished. Good view from balcony and very clean. There is a note stated Extra room are not allowed to use. We have booked for 5 adult. End up we have to sleep on the floor. We had a fantastic stay. Great location. Only one small issue when we ran out of toilet paper were told to buy some at the nearby chemist. Great place for a family getaway. 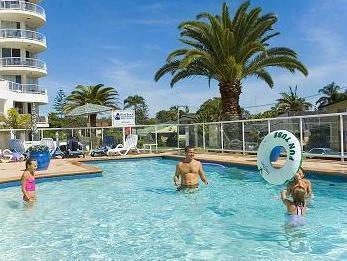 Close to beach and other facilities. Rooms were clean and spacious. Would not hesitate to stay again.